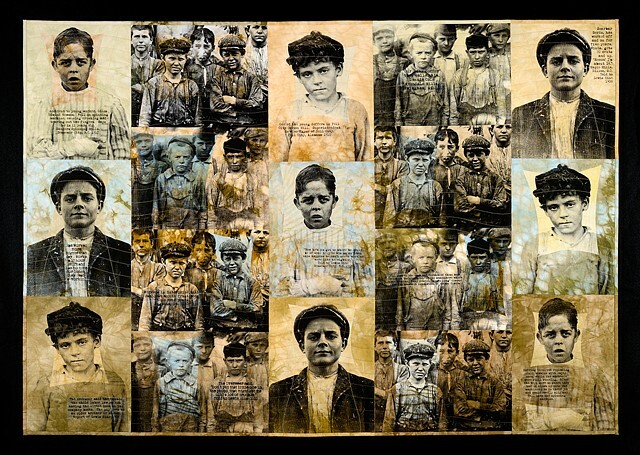 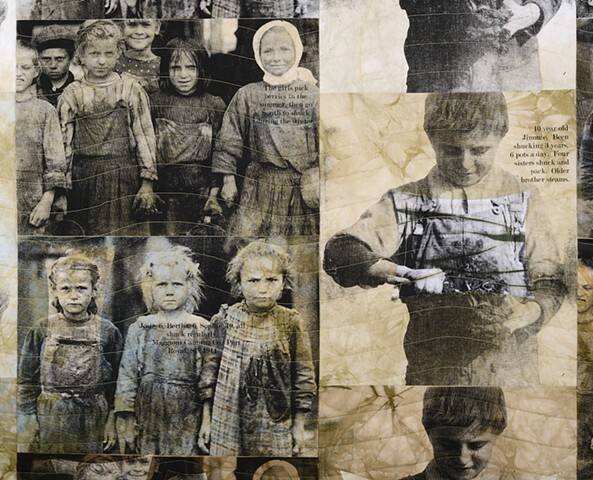 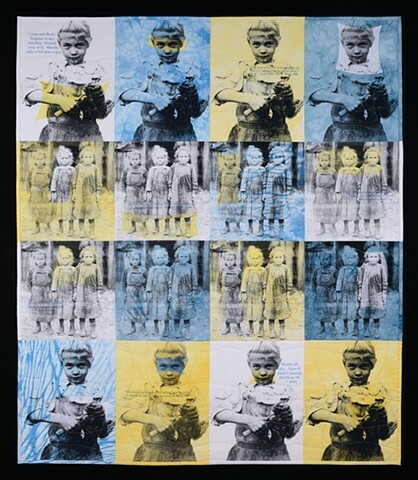 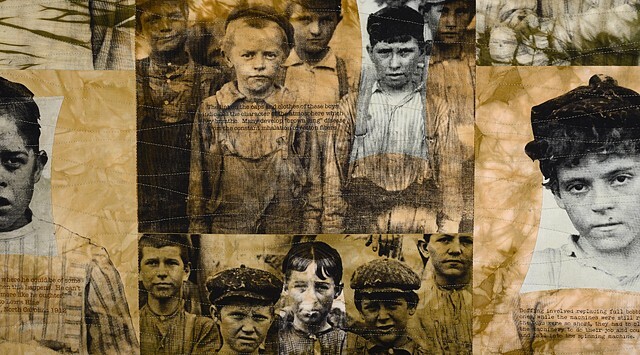 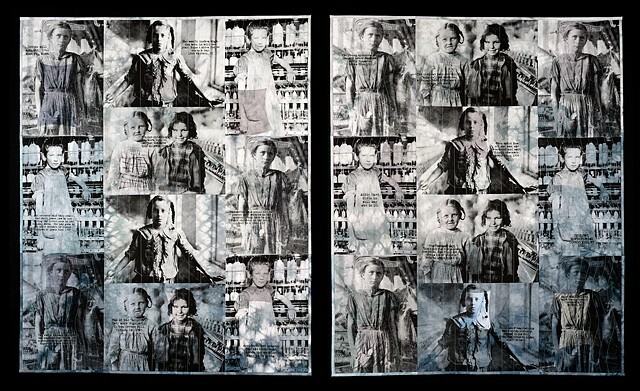 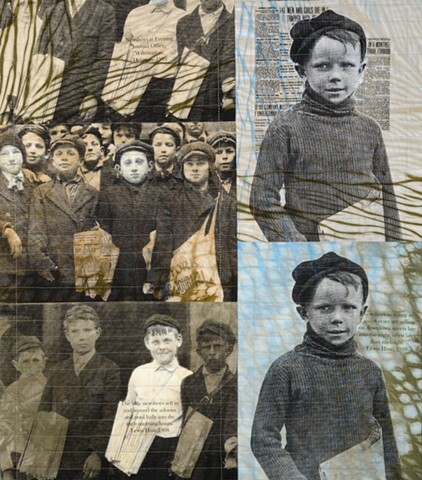 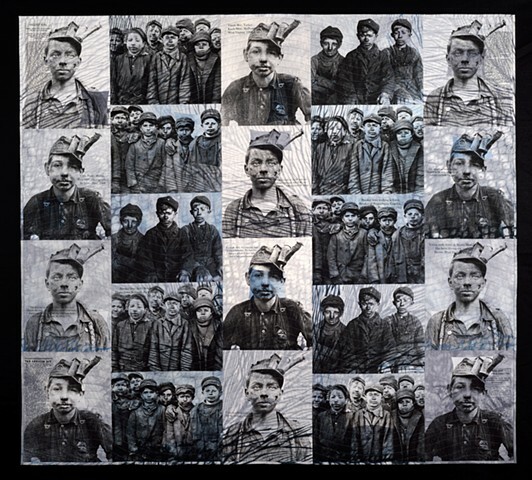 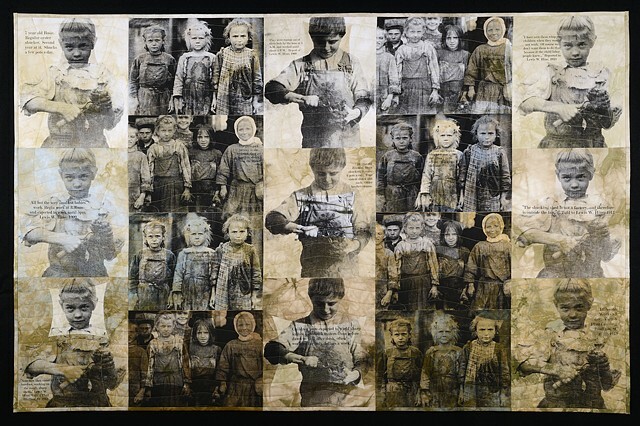 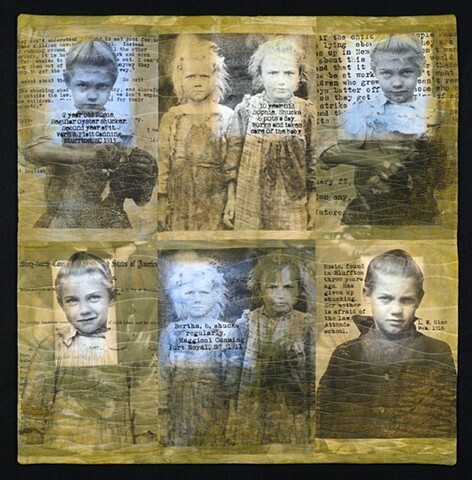 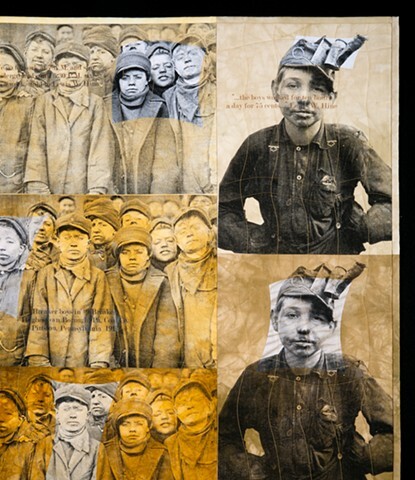 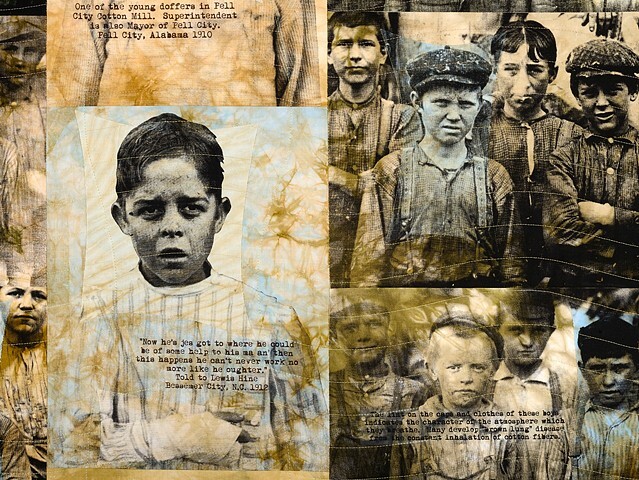 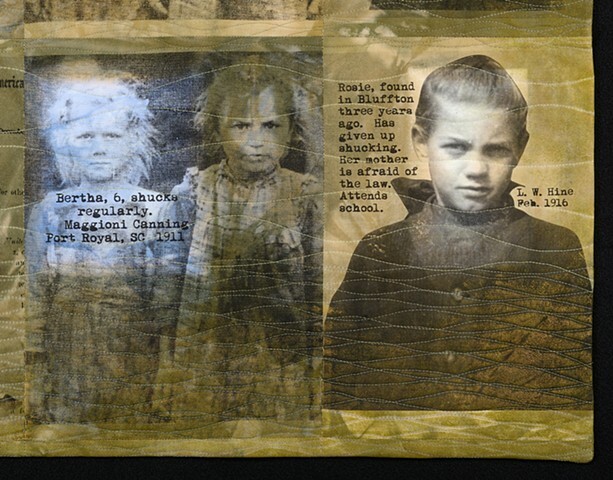 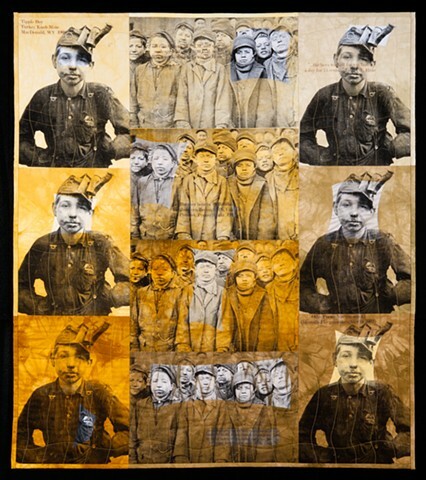 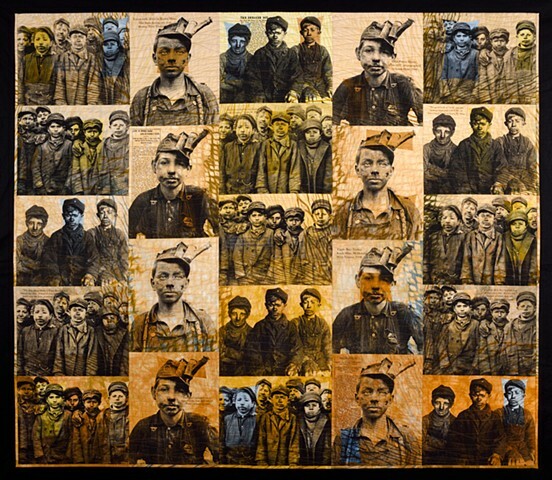 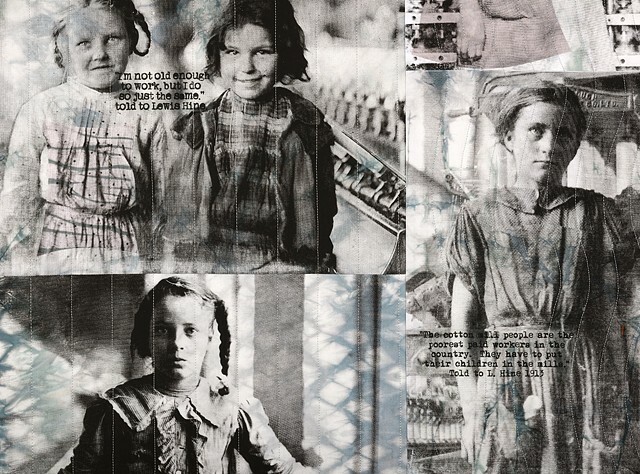 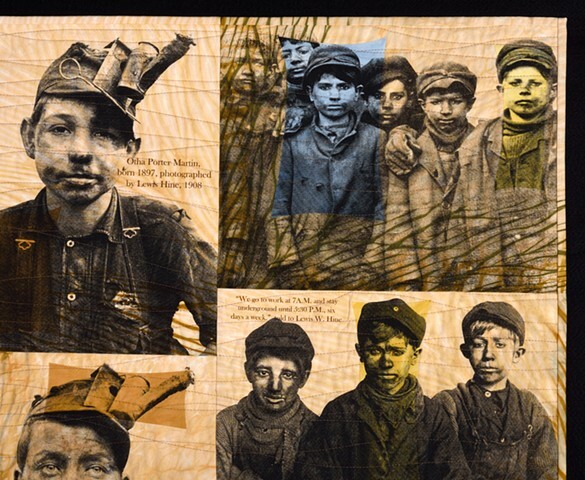 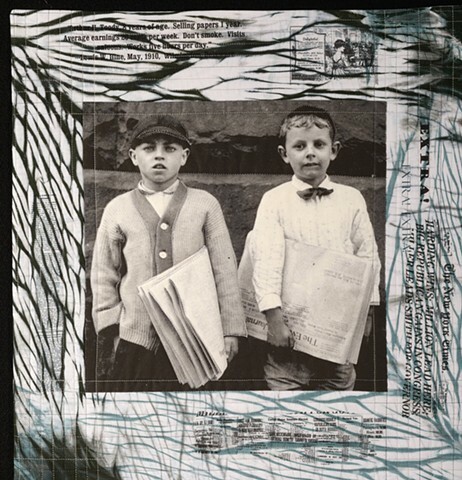 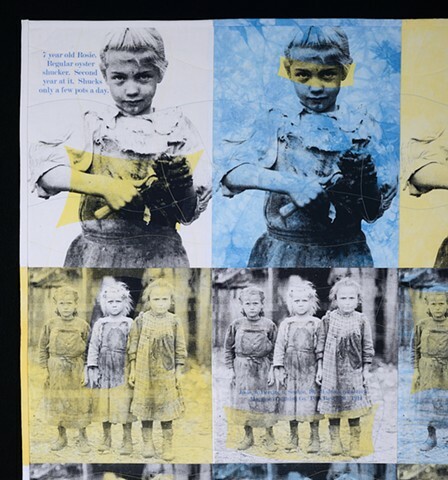 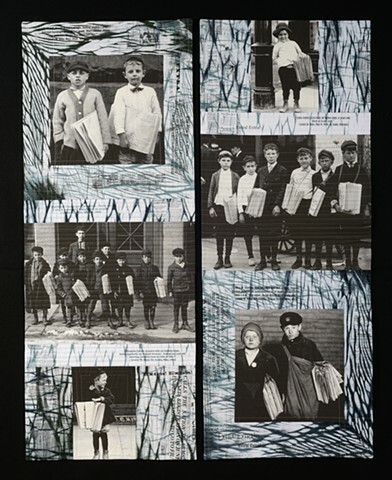 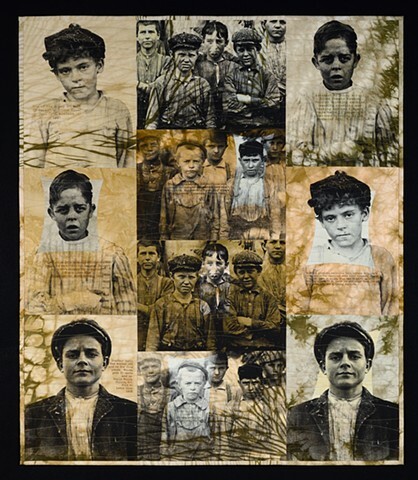 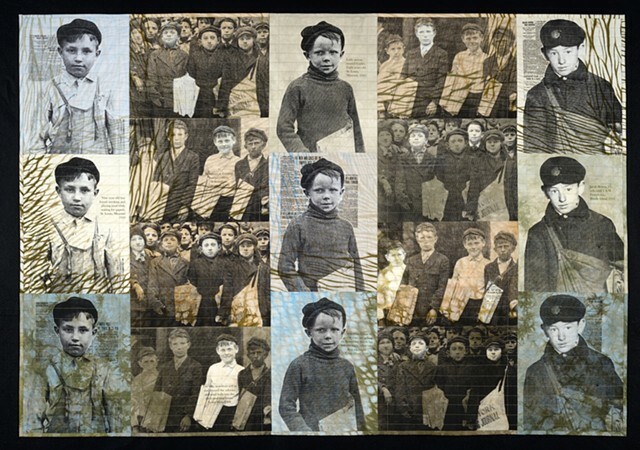 This series is based on the historical photos of Lewis W. Hine taken between 1908 and 1924, on behalf of the National Child Labor Committee, documenting working and living conditions of children across the United States. 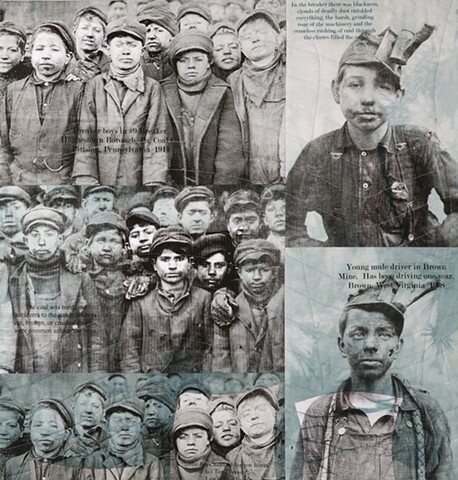 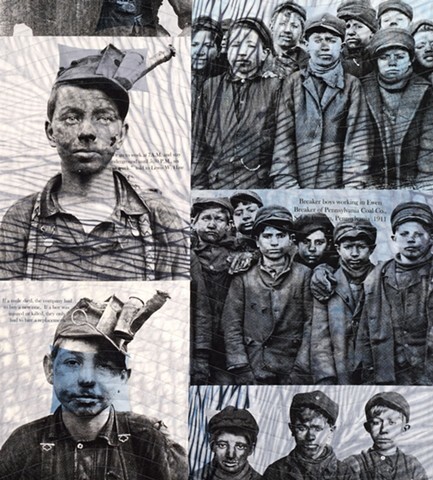 Hine's investigative photographs had significant influence in altering the attitudes of Americans regarding child labor, resulting in sweeping changes in work laws. 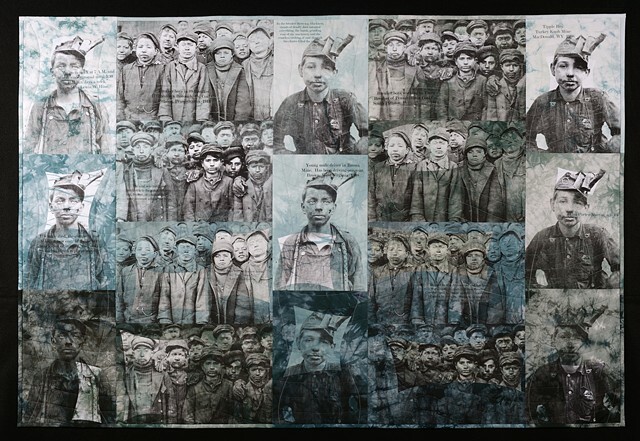 Original photographs in this series courtesy Library of Congress.